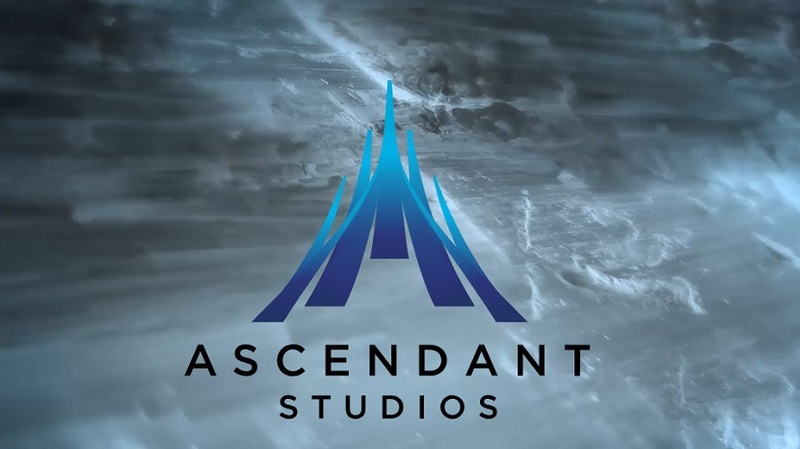 Former Call of Duty Creative Director, Bret Robbins, has announced the launch of his new AAA development company, Ascendant Studios. With the help of industry veterans that include Dead Space and Telltale‘s The Walking Dead developers, the studio is already working on a new action shooter. In a statement to Games Industry, Robbins revealed that his San Francisco-based studio will take lessons learned from Dead Space, the “last wholly original game” he worked on, and apply it to future projects. Ascendant will be expanding its team over the next year to as many as 100 employees. 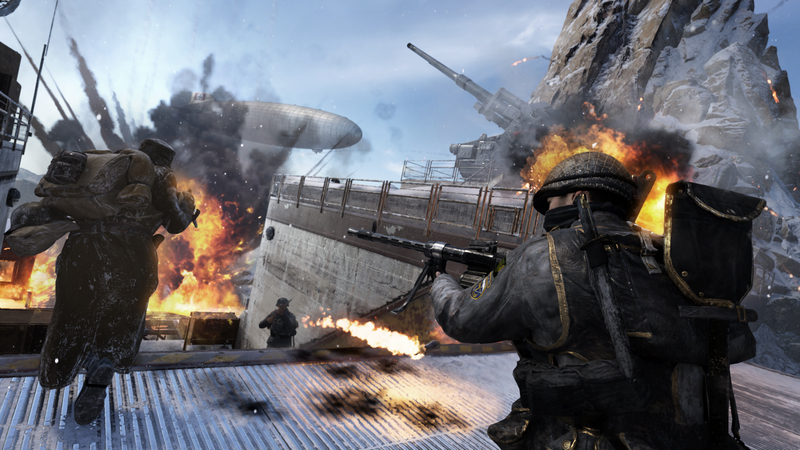 “I want to make a big game that’s right up there with the best games ever made,” Robbins told Games Industry. Ascendant is already looking for a Concept Artist, Senior Gameplay Engineer, Senior Animator, and Senior Environmental Artist to help fulfill its ambitions. With a career spanning two decades, Robbins is confident that he will achieve his goals.